Want to Come and Serve? As we have continued to expand and add new resources to the collection, we are finding that while adequate, the existing library facilities, will not allow for any further growth both in terms of providing additional resources as well as the sorts of programs that we would like to be able to offer. With this in mind, we have been actively pursuing various options for library expansion and relocation over the past several years -- and at the same time waiting on God's timing in the process -- and so as we move into this next stage of library development, we have been experiencing His leading in providing a wonderful facility at Balbinova 10 located right in "the heart of the city" and so we know this is God's provision and timing to move forward. Provide for additional shelf space so that we can hopefully more than double the number of resources from the current collection of 8000 items which includes, books, DVDs, CDs, and magazines -- right now we are quite limited in terms of possibilities for expansion. 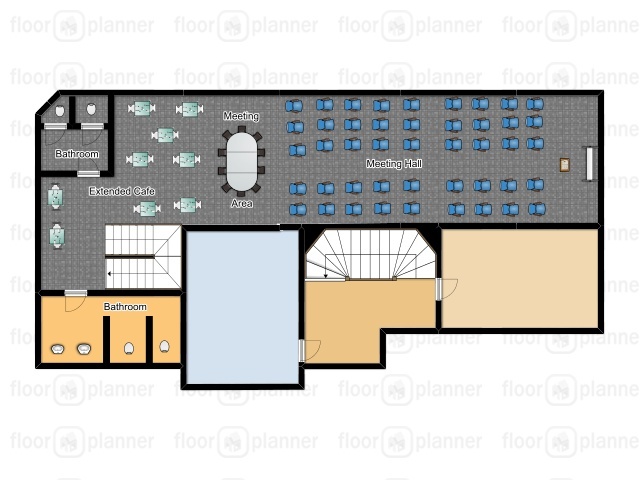 Provide space for expanded use of the library for various activities including the lecture series -- and a room with a seating capacity for at least 80-100 people. This same space could be used for other activities including the possibilities for churches to meet there on Sundays as well as mid-week activities. Expand the offering of children's programs which could include toddlers/pre-school activities, after school kids club, reading club, and additional opportunities to teach English. Attracting use by various organizations and ministries including a place for special events, cultural activities, training opportunities, and other small group meetings. Provide an environment through partnership with others which would allow for a SYNERGISM OF MINISTRY with a combination of various activities and opportunities including a cafe, counseling ministry, a mother center, space for youth activities, a study center which could include opportunities for teaching and training, and more -- the possibilities are unlimited!! As we have talked, prayed, and dialogued with others it seems that this is also very much a shared vision. The new location will meet four key criteria... even greater VISIBILITY as well as ACCESSIBILITY (access to all three main metro lines, trams, etc as well as adequate parking for those who drive) and at the same time APPROACHABILITY (street level and a non-institutional feel) remains a key need. AFFORDABILITY of course is the final factor involved. Especially in reaching non-Christians, as a minimum we will need to move even closer to the marketplace -- and at the same time ensure that people are entering into a safe, warm, and inviting environment. 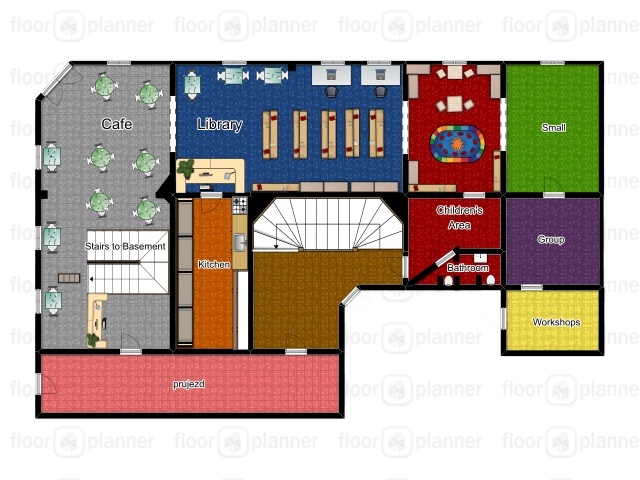 As we continue to pursue the possibilities to move to this larger and hopefully more permanent location, we also continue to make this a matter of major prayer and the active pursuit of God’s will in the future design for and development of the Prague Christian Library and surrounding space.